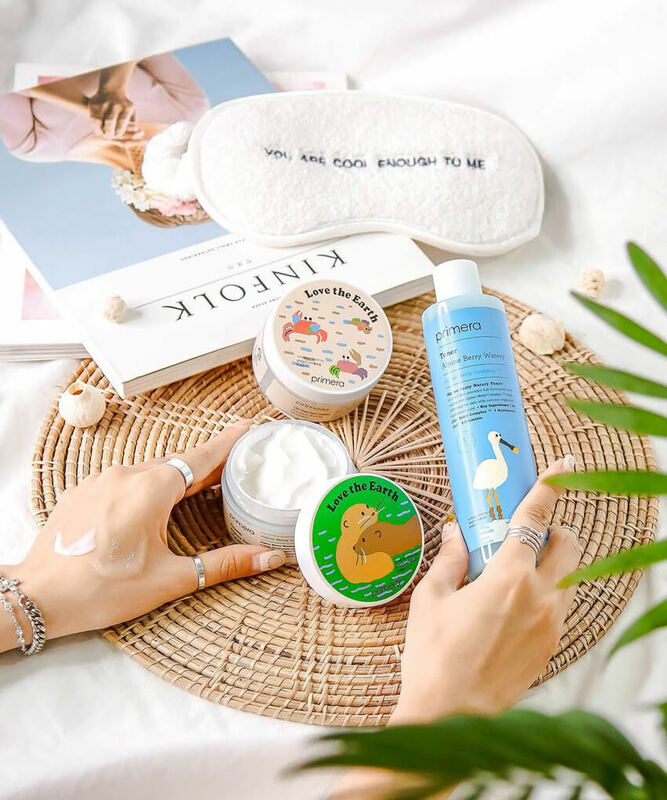 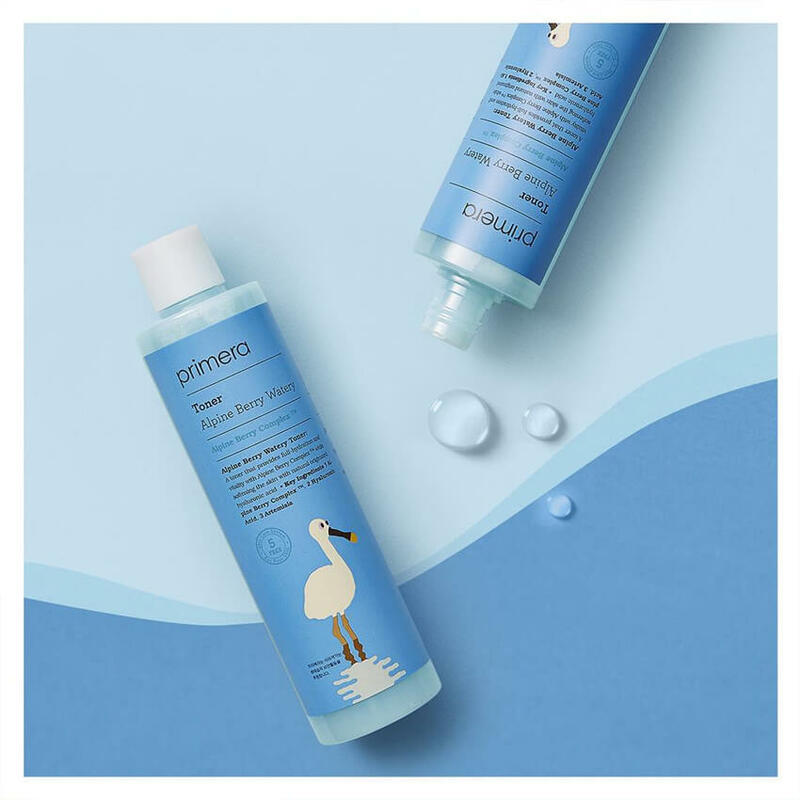 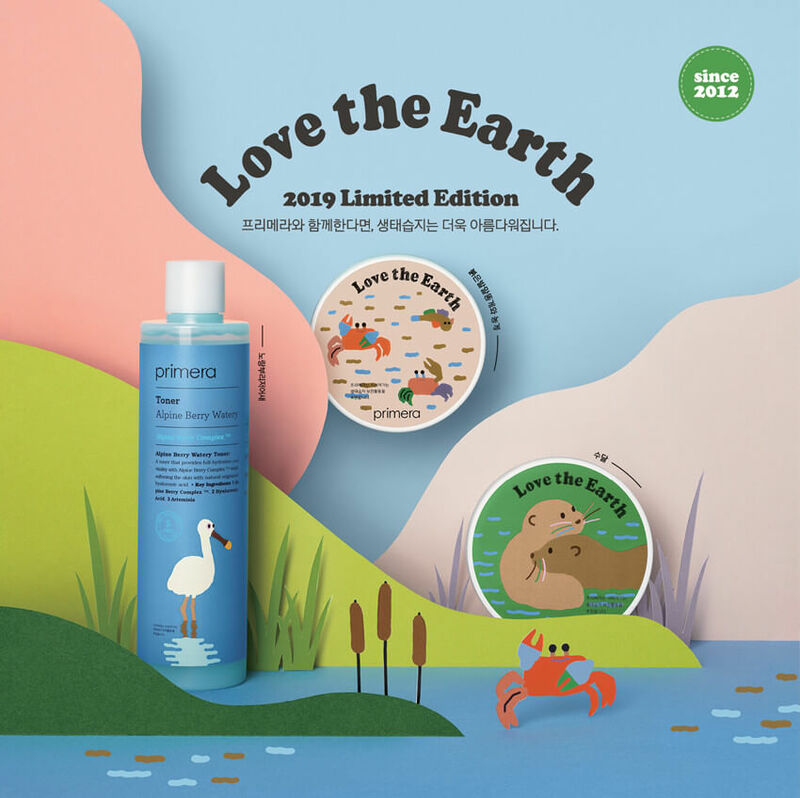 Primera 紀念Love the Earth 生態濕地活動的限量精選版，2019 Limited Edition (Jumbo) 100ml ~ ♥特別推出"love the earth"限量 1..
具有三重去角質效果, 含有磨砂微粒, ♥ 除左臉部, 仲可以用喺胸部, 背部, 腳跟同手肘位 ♥ 一星期用一至兩次就足夠啦 ~ ♥ Primera Peeling Facial I..
2019 Limited Edition (Jumbo) 100ml ~ ♥Primera Promise : Love the Earth 紀念生態濕地活動的限量精選版 每賣出一個 Lim..
Primera 出返倒模面膜啦 ~ !!! 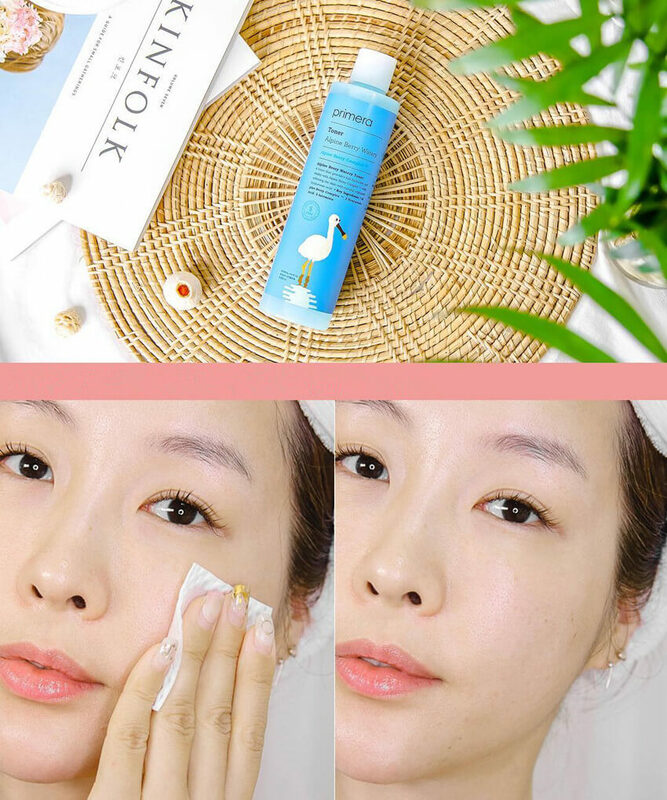 而且特別在唔你一般既面膜粉, 而係精油精華配合水分安瓶, 仲要有埋紙杯同木匙羹方便到呢 ~ !!! 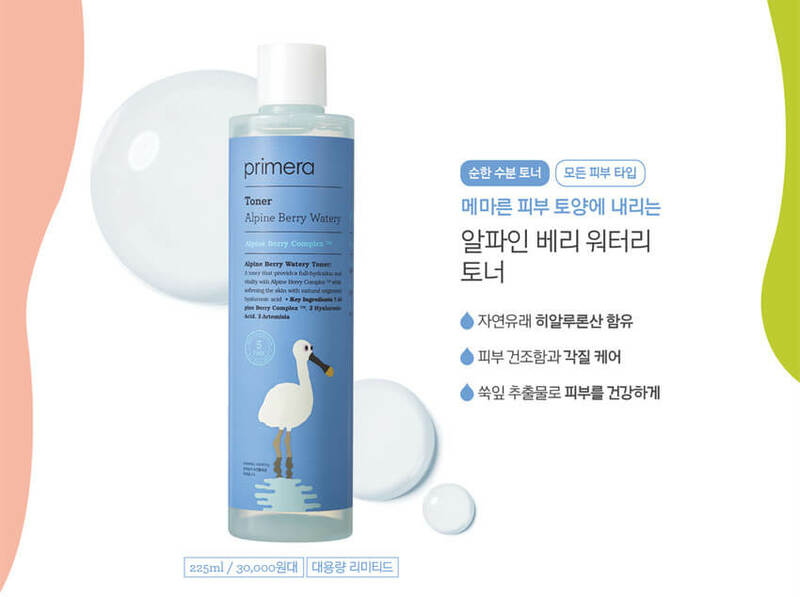 Primera 既Mo..